This week’s KS3 Star Student is Natasha Cope. She is working above and beyond expectations. 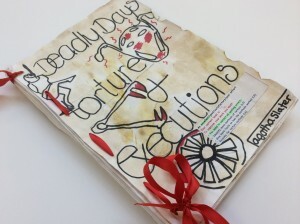 She has been spending a significant amount of her own time creating resources for the History department. She is currently giving up her lunchtimes to support other students with their history homework. Thank you Natasha, you are most definitely History’s star student! 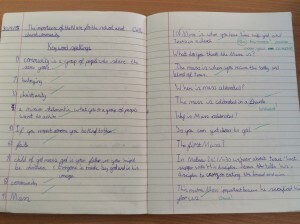 Grace Brown in Year 7 completed a 30 minute homework and clearly went above and beyond expectations. Sophisticated level of historical understanding was evident throughout this piece. Fantastic attitude to learning. Well done Grace! 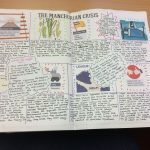 Holly Arthur in Year 9 was nominated for her amazing work on the Manchurian Crisis in History it was incredibly well researched, high level of understanding evident throughout. 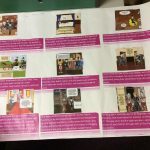 Her effort in presenting this work was exceptional too – far above and beyond what I would expect. Well done Holly! 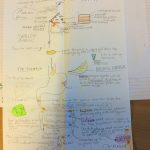 Angelina Koss in 7A4 has been nominated for fantastic Science homework which demonstrated the journey of a ham and cheese sandwich through the digestive system. Well done Angelina, keep up the good work! 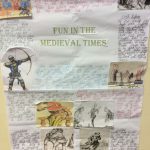 Max Brennan in Year 7 has been nominated for completing an incredible piece of extra homework (without being asked to do this) in English. He wrote a modern day adaptation of ‘The Boy in the Striped Pyjamas’ which displayed fantastic scholarship and creativity. Well done Max! Lucas Warrington for his constant effort and achievement in History. His work on medieval castles in particular was exceptional and went above and beyond what I would have expected. Well done Lucas! Eleanor Jeffers in year 9 for Art. She has done exceptionally well to create this artist research page in preparation for the Year 9 artist in residence day. This creative piece of work is truly outstanding, great effort Eleanor. 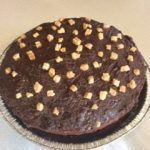 George Blackshaw in year 8 he made an apple cake and a chocolate cake to share with his Food Technology class, showcasing his baking skills and demonstrating a spirit of generosity. Keep up the great work George! We may one day see you on the Great British Bake Off. Well done! Louis Hutchinson and Genevieve Carr from 7aa are the star students for Geography. 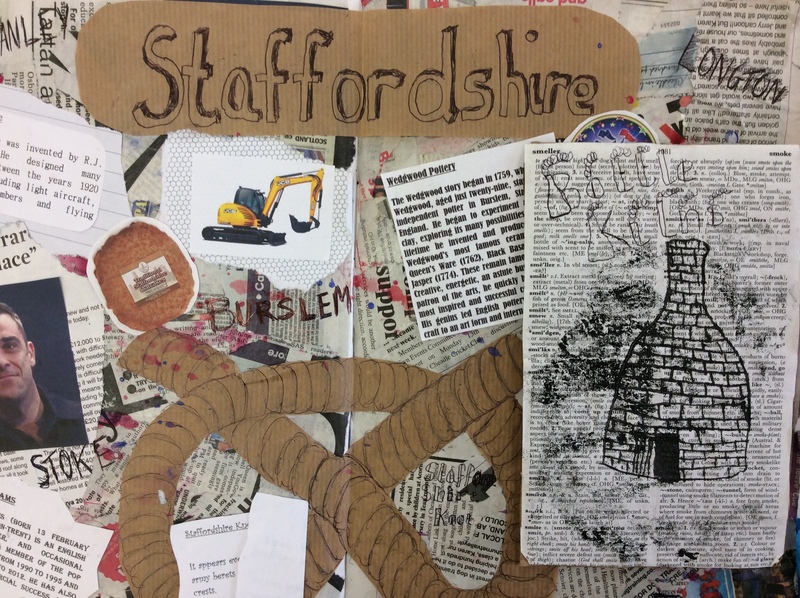 Pupil Louis Hutchinson has won the Keele University’s Peak Oil and Fracking Essay and Poster competition category of Key Stage 3. He is now invited to the end of competition prize giving reception at Keele to receive his prize. We would also like to acknowledge the work of another student Genevieve Carr, who despite not winning the monetary prize in the poster category this time, demonstrated real creativity in her poster design. 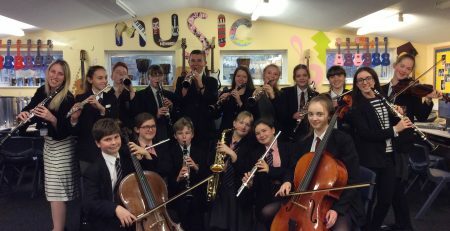 Well done both Louis and Genevieve! 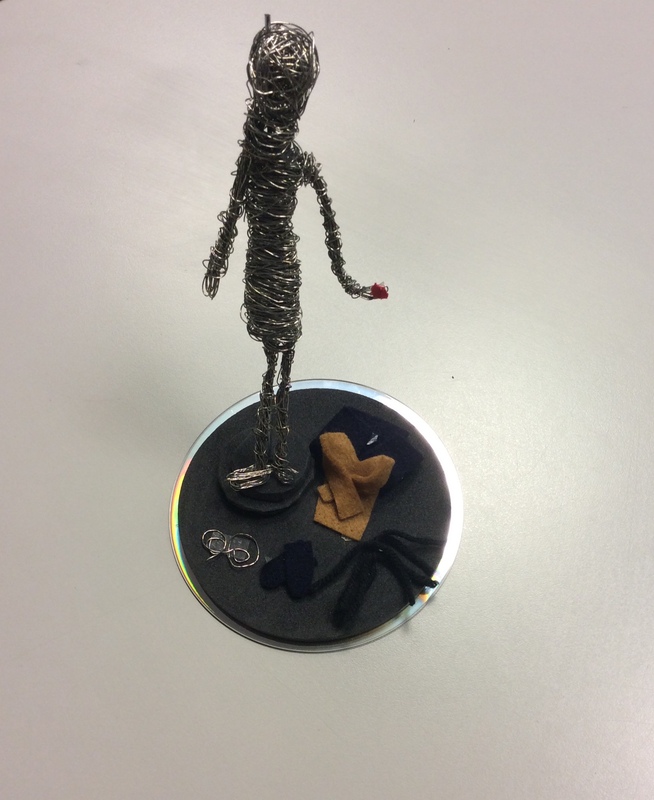 Eleanor Northam in Year 9 has been nominated for the KS3 Star student award in Art. This is for Excellent work based on the theme natural form including studies in a range of media. 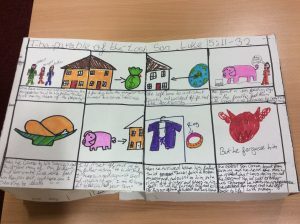 Well done Eleanor, a fantastic piece of work! 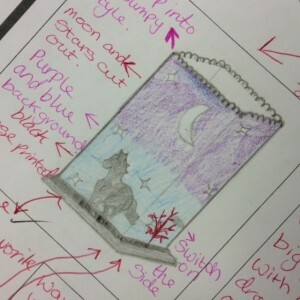 Poppy Worthington-Harris in 7AR has been nominated for the KS3 Star student award in RE. This is for producing a brilliantly designed 3D Bible story of the parable of the Lost Son. 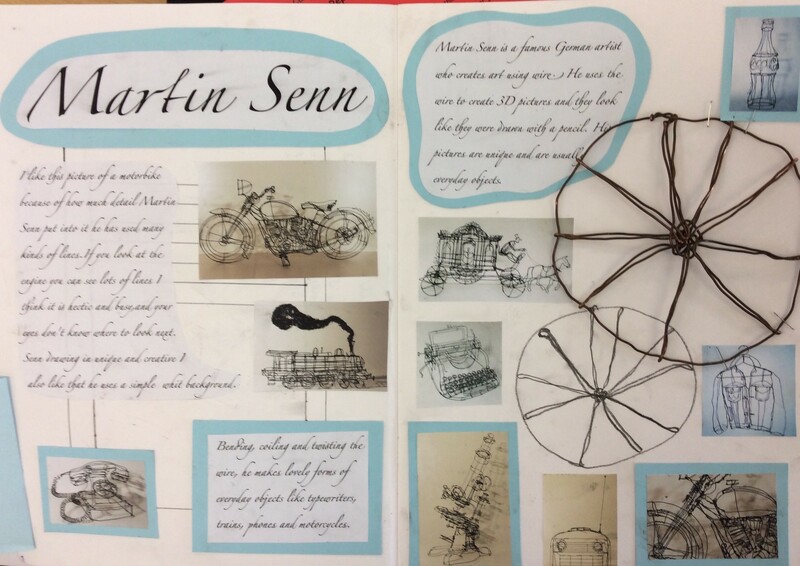 Well done Poppy, a fantastic piece of work! Well done Poppy! 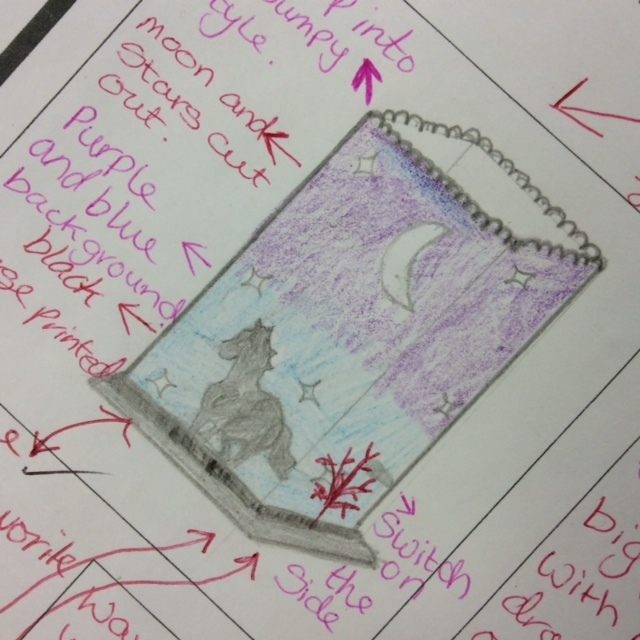 Leonie Pointon in 7a3 has been nominated for the KS3 Star student award in RE. 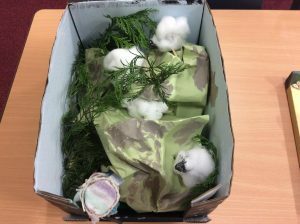 This is for producing a very thought provoking presentation and a fantastic display showing the parable of the Lost Sheep. Well done Leonie! 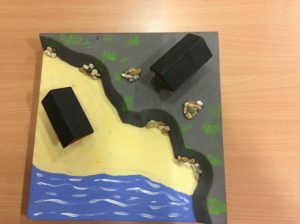 Benjamin Shaw in 7A1 has been nominated for a very creative interpretation of the Parable of the wise and foolish builders. Well done Ben! 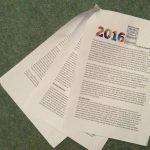 Mateusz Raznikiewicz-Szura has been nominated for the star student award in KS3 for his digestion QWC homework. Well done Mateusz! Benjamin Weaver has been nominated for the KS3 Star Student award in RE. This is for fantastic work and an incredible work ethic. Well done Ben! Nell Lainton has been awarded the Star Student award in maths for solving equations to an excellent standard setting them out as a great example to others. Well done Nell! 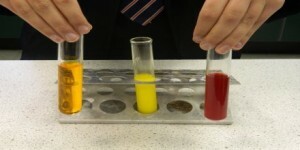 Ruth Waugh has been nominated for the KS3 Star Student award in Science. Ruth is to be congratulated for her hard-work and effort so far this academic year in science, particularly biology! As a consequence, Ruth is making great progress. Well done Ruth! 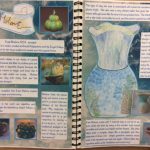 Alex Halden-Evans has been nominated for KS3 Star Student in Art for his artist research page which was of a very high standard for Year 7. Well done Alex! 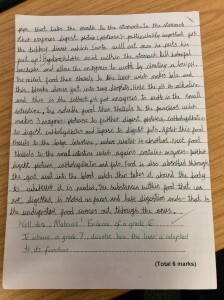 Millie Hulse from 8AA has been nominated for the Star Student award in Chemistry for three fantastic pieces of homework this far half term. Well done Millie! 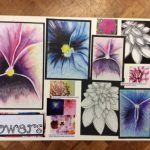 Hollie Wilson has been nominated for the KS3 Star Student award in Art. She has produced an excellent body of work based on the theme of local identity and Middleport Pottery. 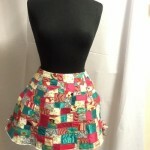 Her work has been both skilful and inventive and represents her talent for the subject. Well done Hollie! Emily Prince has been nominated for the Star Student award in Design and Technology. This is for outstanding work. Well done Emily! Hollie Wilson has been nominated for the KS3 Star Student award in Science for an exceptional assessment result. This shows real effort and dedication towards her studies. Well done Hollie! George Martin has been nominated for the Star Student award in History. He has recently been asked to complete a fact file on one aspect of the 1960s. 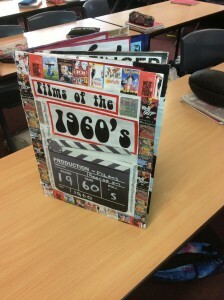 It is an excellent piece if work looking at a variety of films from the sixties and it is beautifully presented. This is not the first piece of work that is outstanding, keep up the work George! 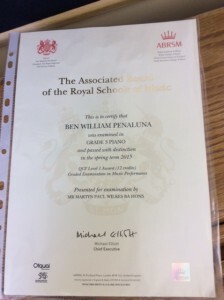 Ben Penaluna has been nominated for the KS3 star student award. 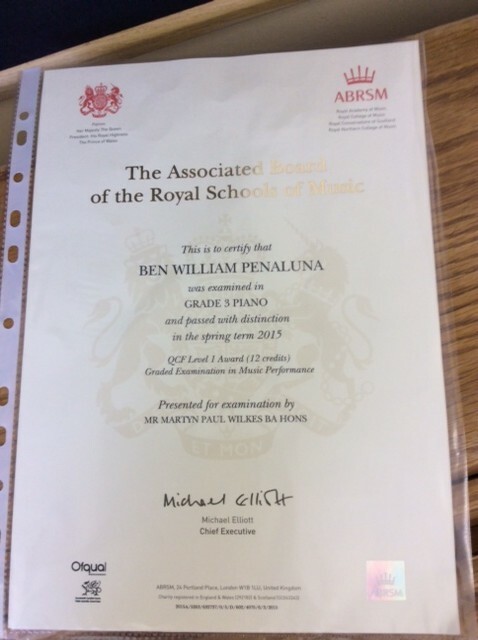 He has just achieved a distinction in his ABRSM grade 3 piano exam – this took lots of hard work and dedicated practice on his part. He performs with amazing musicality and sensitivity for someone of his age; his examiner noted in his comments that he “played with panache”. Molly Ash has been nominated for the Star Student award in science. This is for effort and high attainment in her genetics assessment. Well done Molly! 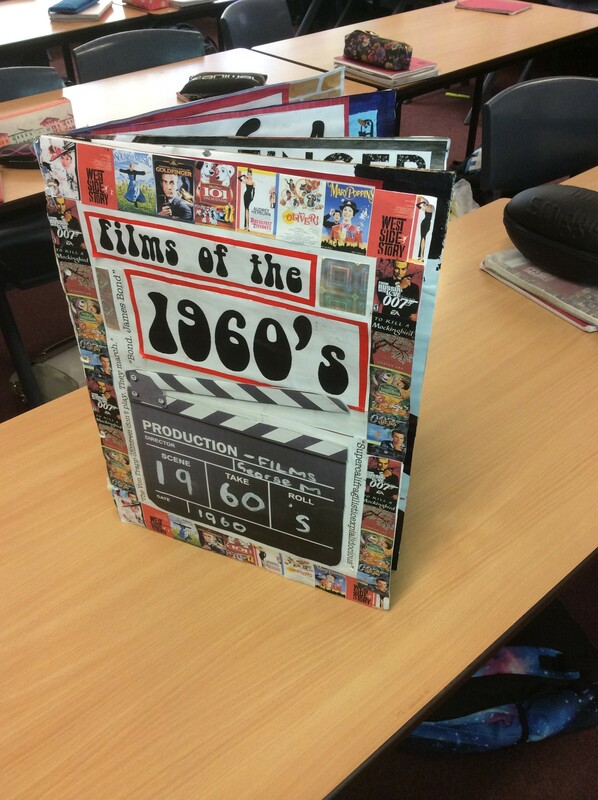 Charlotte Woodall from 8A1 has been nominated for the Star Student award in History. The class were asked to design a memorial for the Jewish Holocaust and this is what she created. Charlotte has stated that beside the person is meant to be what the person has lost: their clothes, their shoes, their hair, their jewellery and all they have been left with is their heart (their hope). I thought this was a fitting memorial for HMD which is remembered on the 27th January. 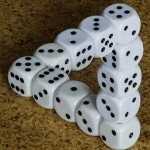 A beautifully presented piece of work that is thought-provoking and meaningful. Excellent work Charlotte! 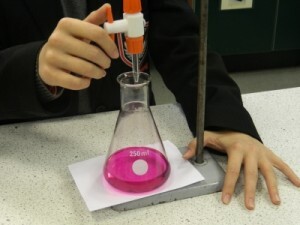 Joe Gouldburn has been nominated for the KS3 Star Student award in science. This is for producing an excellent revision poster. 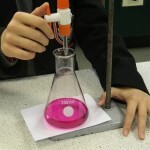 Lewis Martin has been nominated for the KS3 Star Student in Science. This is for working so hard on all class work and homework. Well done Lewis! 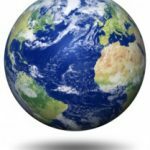 Jack Ferneyhough has been nominated for the Star Student award in geography. 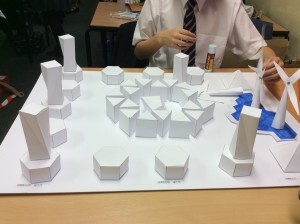 He spent 5 hours over the weekend producing his own city of the future. This was amazingly well thought out and produced! Well done Jack! Abarna Rajendran has been nominated for the star student award in maths for an outstanding performance in the Autumn assessment. Well done Abarna! Jade Campbell has been nominated for the Star Student award in science. This is for continued hard work in her science lessons. 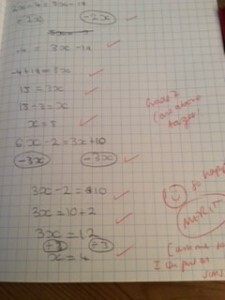 This has resulted in excellent achievement in her recent assessments. Well done Jade! Brendan Lovatt has been nominated for the Star student award in Maths. This is for a superb attitude and excellent attainment. Well done Brendan! Agatha Slater has been nominated for the Star Student award in history. She has worked very hard. Every piece of work is a masterpiece, she takes a huge pride in everything she does. Niamh Davenport has been nominated for the Star Student award in computing for producing some really outstanding work over recent weeks. Well done Niamh! Emily Hall has been nominated for the Star Student award in maths for consistent hard work. 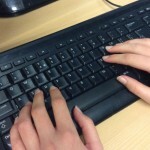 She always does her very best to complete all tasks set.Well done Emily! The Year 11 football team have been nominated for the Star Team award for winning the U16 Sentinel Cup. 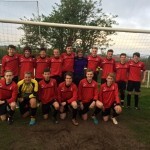 They beat Sir Thomas Boughey (who reached the semi-finals of the National Schools Cup) 6-2. Michael Conlon was Man of the Match. Joseph Jordan has been nominated for the KS3 Star Student award in science for being consistently outstanding. Well done Joseph! Eric Woo, Calum Benton, Gabriella Breeze, Oliver Hulme, Abigail Sargeant The following KS3 students have all been nominated for the Star Student award in Modern Foreign Languages. Eric Woo (7F) – for being particularly helpful and considerate in the German class. Calum Benton (7F) – for obtaining full marks in every German vocabulary test this term. Gabriella Breeze (7F) – for obtaining full marks in every German vocabulary test this term. Oliver Hulme (7J) – for regularly attending the Mandarin Chinese after school club. 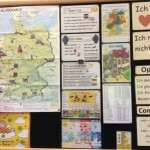 Abigail Sargeant (7J) – for her conscientious and mature attitude in German. 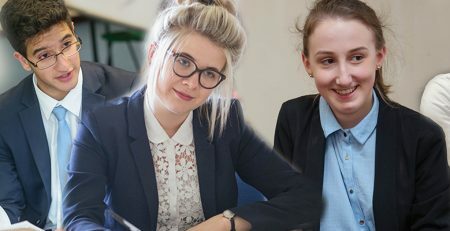 Painsley is delighted to announce the opening of their brand new Sixth Form College in September 2017.